Micromax has once again come into the limelight with an exciting rumour, which if true will launch the Micromax brand into the higher league with the likes of Samsung, HTC, Motorola, Sony and others. Rumours going around the mobile market state that the indigenous mobile maker might be working on a new Canvas smartphone with an Octa-Core processor. The new smartphone has been dubbed as Micromax Canvas 5 as of now. The rumours indicate that the next Canvas device will be called the Canvas Turbo A250, so the octa-core mobile will be the logical launch after that. Earlier, there were expectations that the recently launched Canvas 4 would be powered by an octa core processor, but since that was not the case, Micromax is likely to integrate this powerful chipset in its next flagship device and realize the dream of many Indians who wish to own an octa-core integrated device at a budget price of about Rs 20,000. 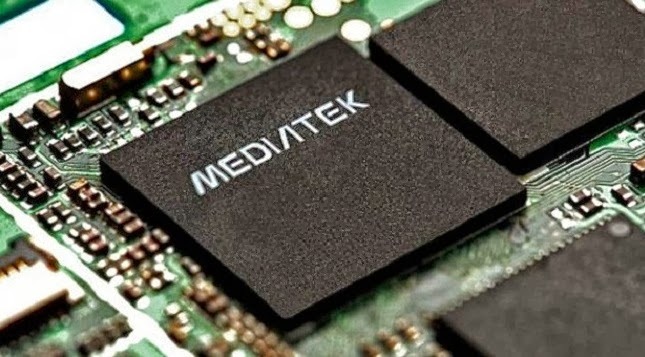 With MediaTek introducing new Octa core chipsets, including MT6592 and the MT629X, with integrated LTE support in the immediate future, the rumours are likely to be true. The octa core processor has passed the AnTuTu benchmark performance test with flying colours with a score that is way higher than that of Samsung’s own octa core processor – the Exynos 5 Octa and the Snapdragon 800 and 600 chipsets by Qualcomm. Along with the octa core processor, if Micromax also includes 2 GB RAM, then Micromax will probably be the first native brand to deliver a handset that is way above user expectations, and that also at nearly half the cost of its close rivals. It is also supposed that the Micromax Canvas 5 may come out with a large 5-inch or larger display with 1090p Full HD resolution to be on par with devices such as the Samsung Galaxy Note 3, GS4 and Sony Xperia Z1featuring a 5-inch or above display. And if that is not enough, the new handset is also likely to feature a powerful 13 MP rear camera, to match with the one found in the Note 3. A 5 MP front camera is also being added for seamless video chatting. What’s expected in Canvas 5? Will the Micromax Canvas 5 indeed match up to its tech rivals Samsung and Sony? Besides a powerful processor, the Micromax Canvas 5 is likely to come with support for 4G technology as well as a long lasting 2500 mAh battery. On the design and build front, geeks hope that instead of a plastic body, the new phone will feature an aluminium body or at least a metallic body for a classy feel. The launch date for Micromax 5 is likely to be around November 2013. If so, then Micromax will have successfully released two new Canvas phones this year, making 2013 a truly landmark year for the company.